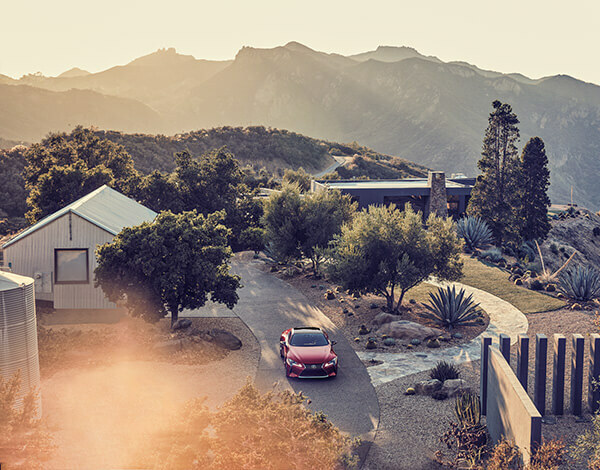 Discover a new dimension to luxury and hospitality with Lexus. In a series of inspiring adventures around the world, see the artistry and passion that go into crafting amazing gastronomical experiences. Dedication, passion, and skills built over a lifetime of experience. Find out what goes into crafting every unforgettable driving experience. Embark on a new adventure beyond the road with the 65-foot Lexus yacht, the LY 650. Anticipate the needs of tomorrow’s society, develop innovative designs, and captivate others with imaginative solutions. Two energy sources mean more horsepower, torque, and efficiency. See how we’re pushing the limits of performance with breakthroughs like the world’s first Multi-stage Hybrid System. Built with state-of-the-art Japanese engineering and precision, the new Lexus turbo engine is a study in contrasts. Powerful, fast and stirring - yet quiet, cool and smooth. Inspired by the legendary LFA supercar, Lexus F marque vehicles bring driving passion to life.